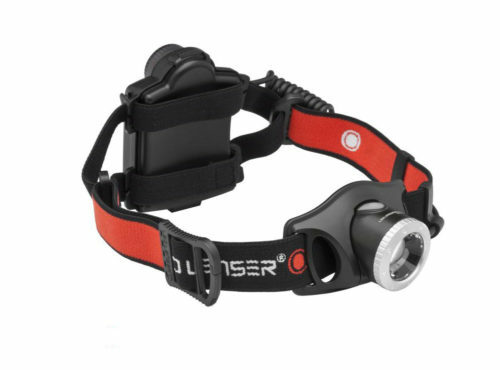 As an addition to our range or personal equipment carriers, Price Western is now an authorised retailer of LED Lenser torches and flashlights. 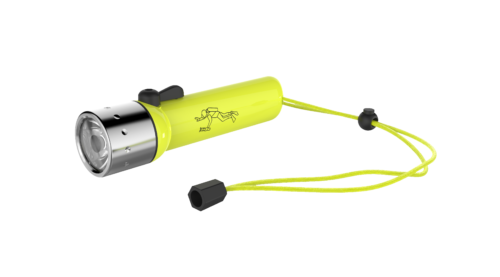 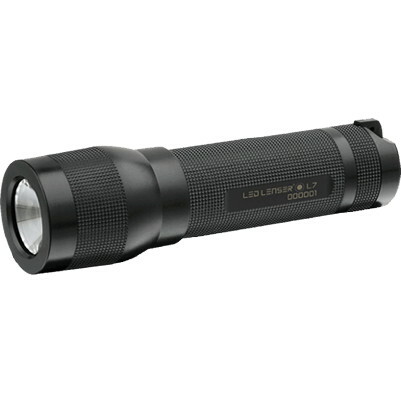 LED Lenser Torches represents the very best light sources available for professionals with its extensive range of sizes and technologies. 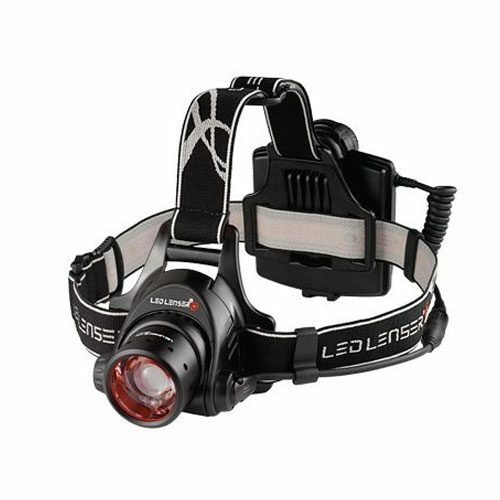 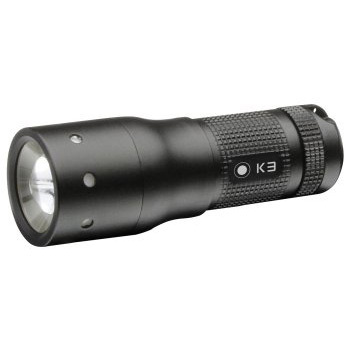 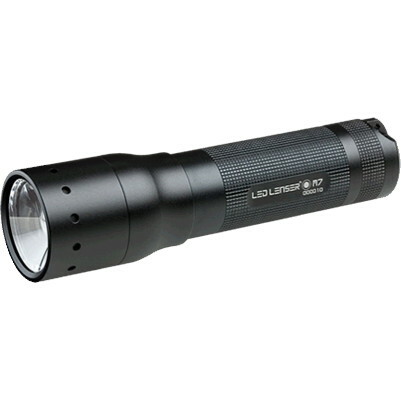 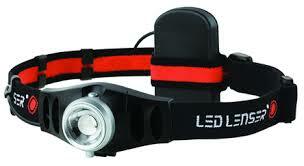 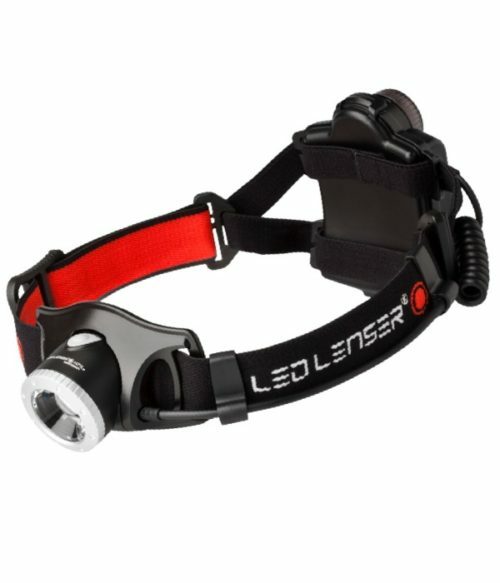 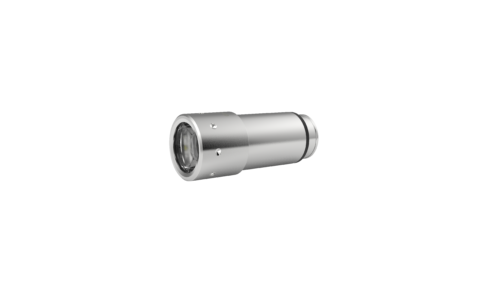 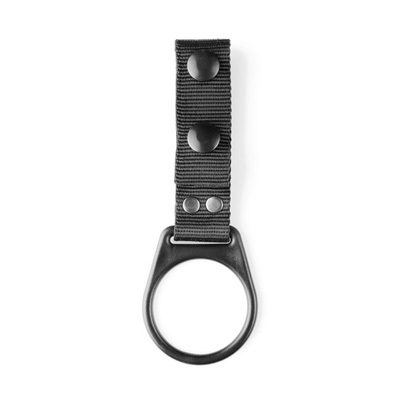 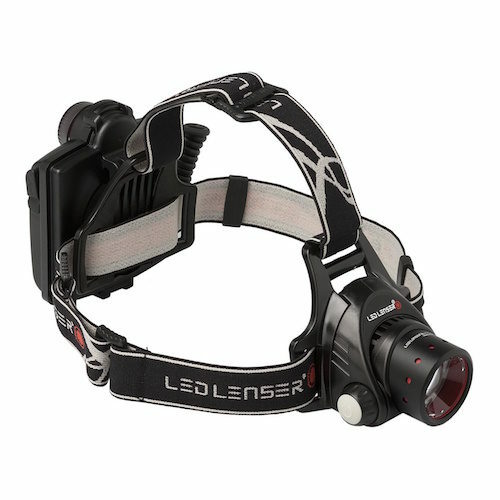 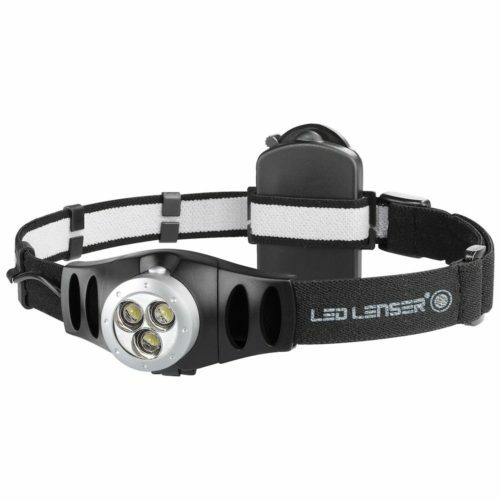 From general flashlights to precision torches, the LED Lenser range has the solution.